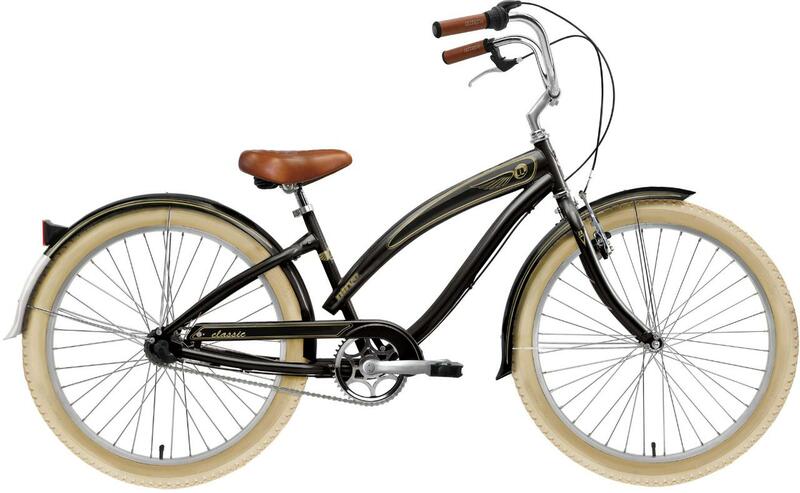 New to the Outback Cycling Central location these fun townie bikes are great for cruising around town. 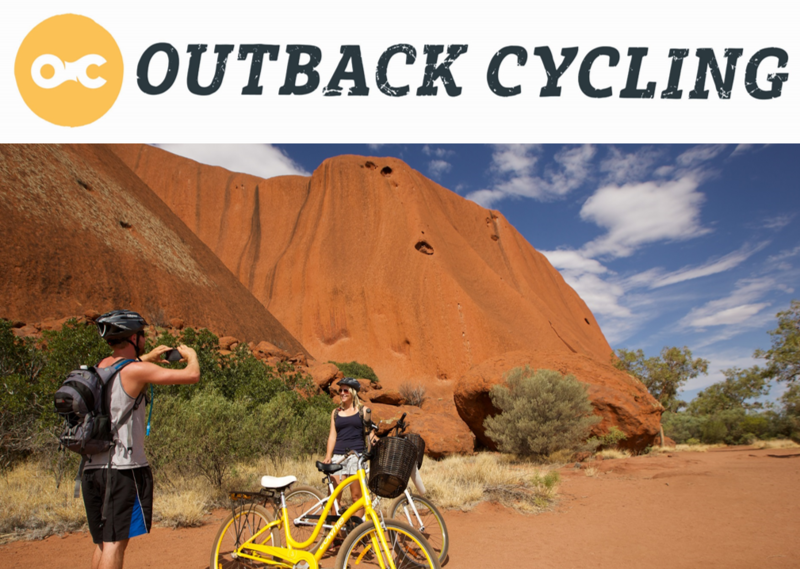 Alice Springs has many designated bike paths making commuting and sight seeing a breeze. These bikes are not suitable for mountain biking, but they are ideal for getting to the Alice Springs Telegraph Station, Desert Park, Olive Pink Botanic Gardens, or simply enjoying a relaxing afternoon cycling along the Riverside path, or to cafes and art galleries. If you require bike hire for more than 3 weeks please contact the store.